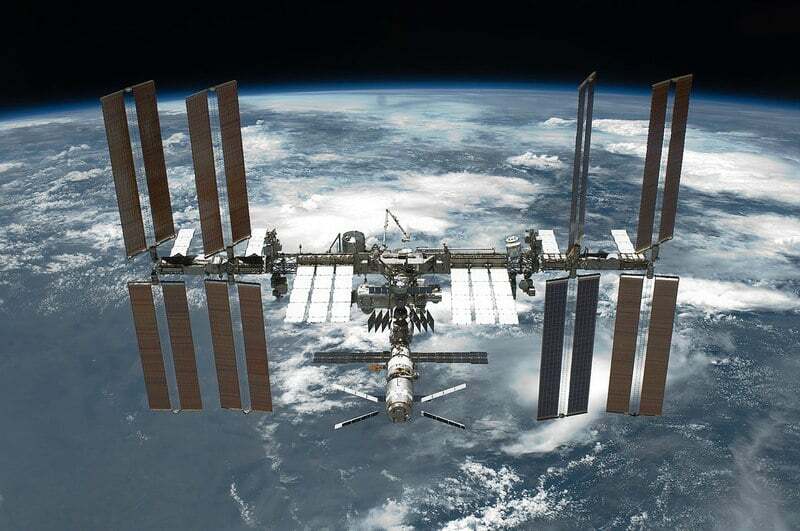 While in Russia the US astronauts are accused of sabotaging the Soyuz spacecraft (see AVIONEWS), Roscosmos and NASA are discussing to continue to transport the crews together on the International Space Station (ISS), even after the United States has inaugurated the new spaceship. At the moment Russia is the only state that carries astronauts of every nationality and every agency on the ISS, but the idea on which they are working the two agencies among the main in the world -according to what was declared by the Director of the Russian Training Center for Cosmonauts Pavel Vlasov- is to bring in the space crews, both on the Soyuz and in the future on the new US spacecraft, for which a first mission is scheduled between the end of 2018 and the middle of 2019. If Nasa and Roscosmos were to find an agreement, this would totally reverse the statements that had been made by Russian Deputy Prime Minister Yuri Borisov, who had announced that the collaboration with the United States would be completed in April 2019 (see AVIONEWS).